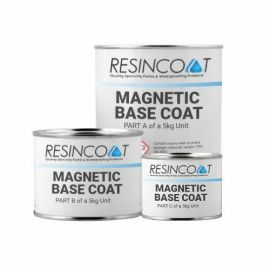 Working with floor technology specialists IOBAC, Resincoat have developed a uniqe Magnetic Flooring System that uses Luxury Vinyl Tiles to create stunning interior floor spaces. 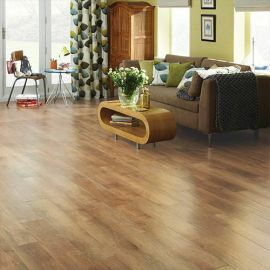 For this system you will need, Karndean Luxury Vinyl Tiles, Resincoat Magnetic Base Coat & a latex screed. Magnetic Flooring There are 3 products.